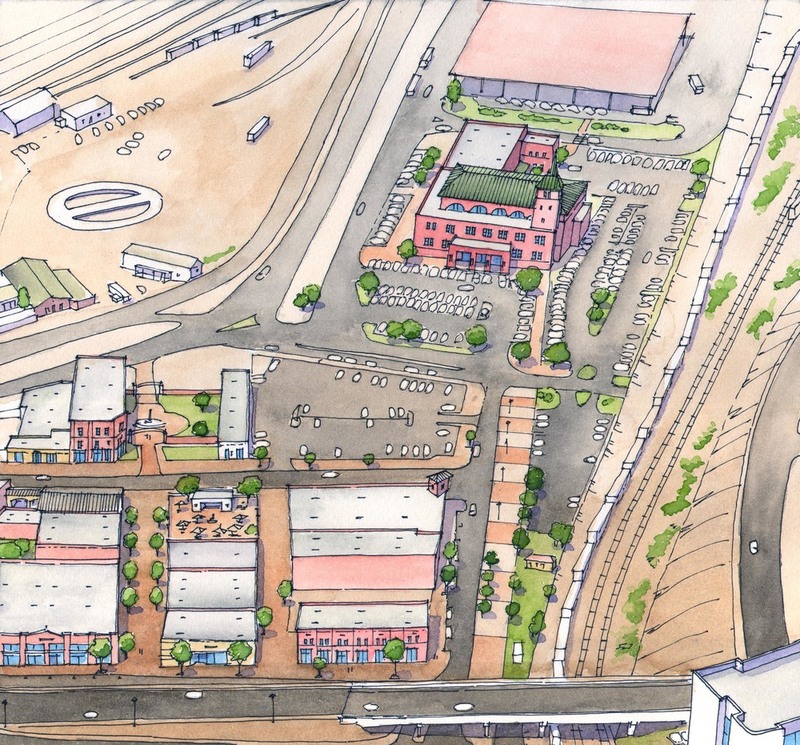 Connecting El Paso focuses on areas which are expected to become new centers of the City under the City's new transit plan: Remcon Circle, 5 Points, and the Oregon Corridor. 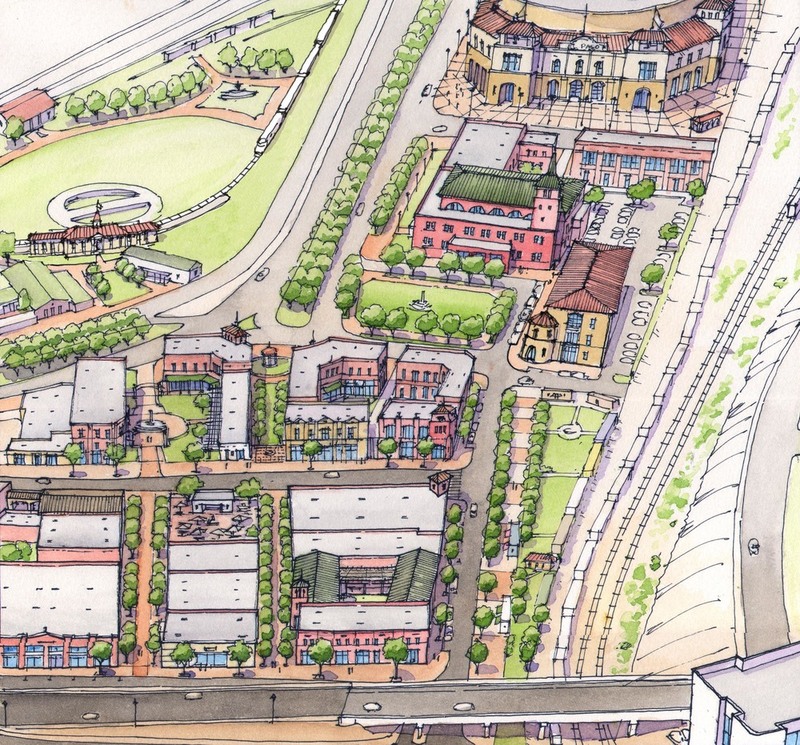 The plan also proposes redevelopment at the former ASARCO site, which includes over 450 acres of developable land near the center of the City. In the next five years the City will complete new bus rapid transit centers and street improvements at each of the transit sites and compact, mixed-use transit-oriented development is expected to follow in time. At the ASARCO site connected networks of pedestrian-friendly streets, protected open spaces, office and commercial uses, and regional landmark destinations are planned. The plan was the result of a year-long initiative involving the multi-disciplinary consultant team and hundreds of El Paso residents with close support from Senator Eliot Shapleigh, Roberto Puga, Trustee for ASARCO site, and the Texas Department of Transportation. 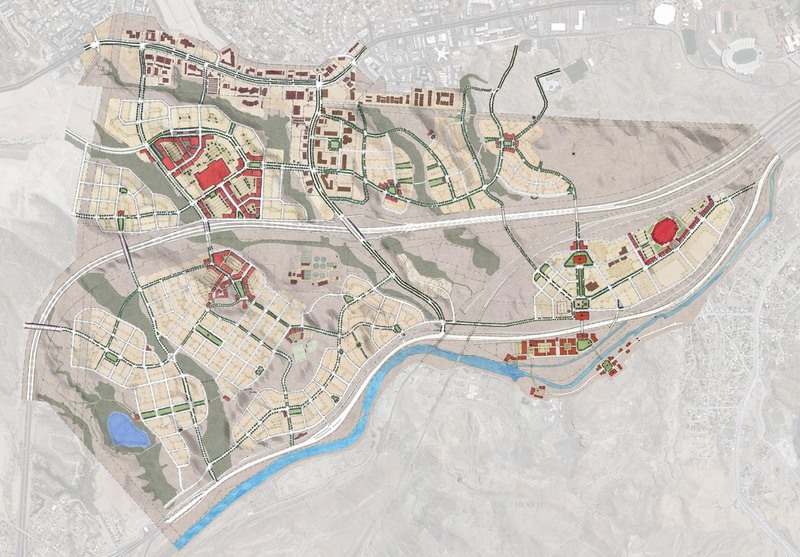 Connecting El Paso Plan was approved by the El Paso City Council on January 18, 2011 with unanimous approval and accolades from the Council to the volunteer citizen planners, planning staff and consultant team which worked on the project. 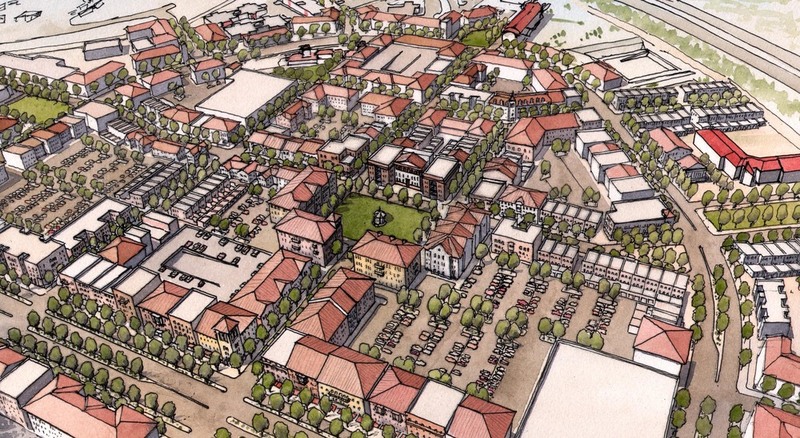 The plan was described by City Council representative Beto O'Rourke as likely to "result in historic change" for the growing City.